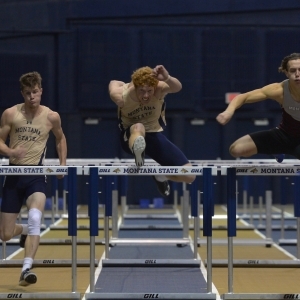 The Montana State Track & Field team hosts the first of two MSU Dual Invitationals on Friday, January 18th in Worthington Arena. Tickets are available now for the general public and students receive FREE admission. 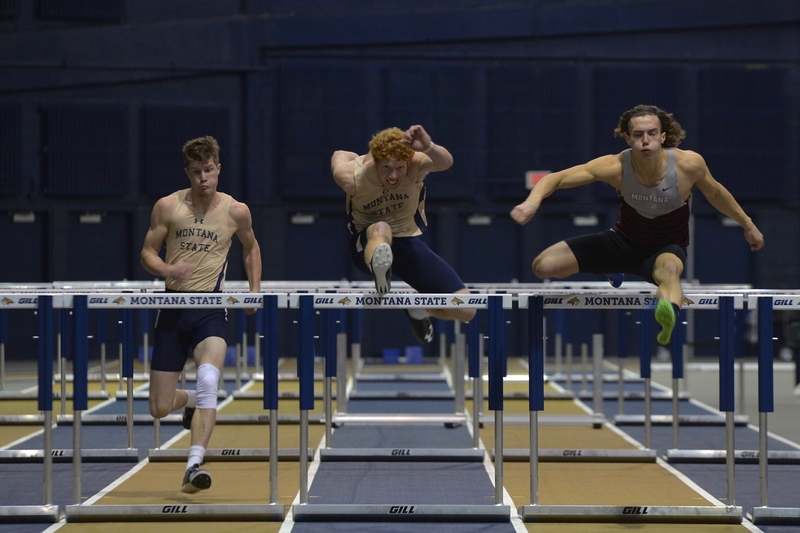 The meet begins at 2:30 pm and features several community events including the Faculty & Staff Mile at 4:30 pm and the Little Bobcat 200 with Champ at 6:20 pm.